Our online team give their predictions ahead of Tuesday evening’s encounter between Hearts and Partick Thistle at Tynecastle. A place in the Scottish Cup semi-finals is up for grabs. 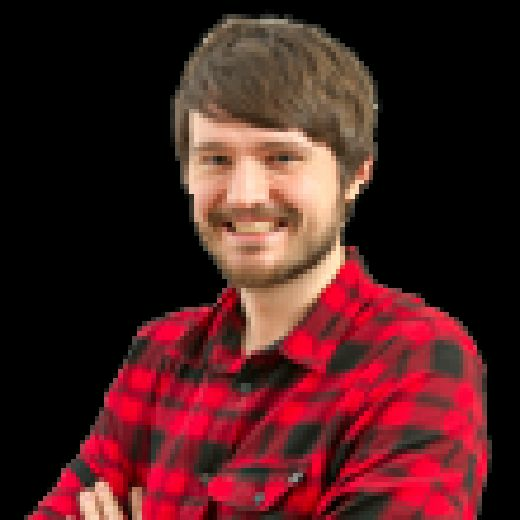 Craig Fowler: Thistle are going to sit deep, stay narrow and dare Hearts to either break them down (not likely) or score via a cross ball (more than likely). If Hearts’ recent performances are anything to go by it’s going to be an absolutely bogging game of football, but they should have enough to go through. I’m in the process of writing an article on strikers who don’t score often and will be including Uche Ikpeazu in it, so it’s an absolute stick-on he finds the back of the net. Home win. Mark Atkinson: If this replay plays out anything like the original tie, then Hearts are going to get plenty of good chances to score - even from open play! Partick are very lucky that they have a second bite at the cherry, but on home soil, Hearts should take care of them. If Ikpeazu and David Vanecek have ambitions of (a) being Hearts’ strike partnership for the end of the season and (b) being regular goalscorers in maroon, then they need to fire here. I reckon they’ll both be on the scoresheet as Hearts win by a couple of goals. Neil McGlade: Hearts won’t have a better opportunity to reach a Scottish Cup final. They should have taken care of Thistle in the first staging at Firhill last Monday and will be under pressure to deliver at Tynecastle. With another Championship outfit in Inverness awaiting the winners in the last four, Hearts have all the incentive they need to go out and do the job. I just can’t see an upset here and think Hearts will cruise into the semi-finals by a couple of goals. Hearts win. Joel Sked: *Sigh* Here we go again. Hearts NEED a quick start to get the fans on their side. Do so and it will be a fine evening under the floodlights at Tynecastle. 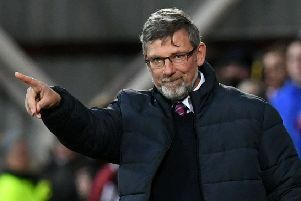 Levein’s men can’t allow the visitors to get a foothold in the game and it will likely be drummed into the players: be positive early on and try not to turn back and play to the defence. One way or another, whether it is a comfortable 3-0 win or a nervy night which extends into extra-time, Hearts will progress.